GET YOUR BAR CARTS READY FOR A VERY IMPORTANT MONTH! 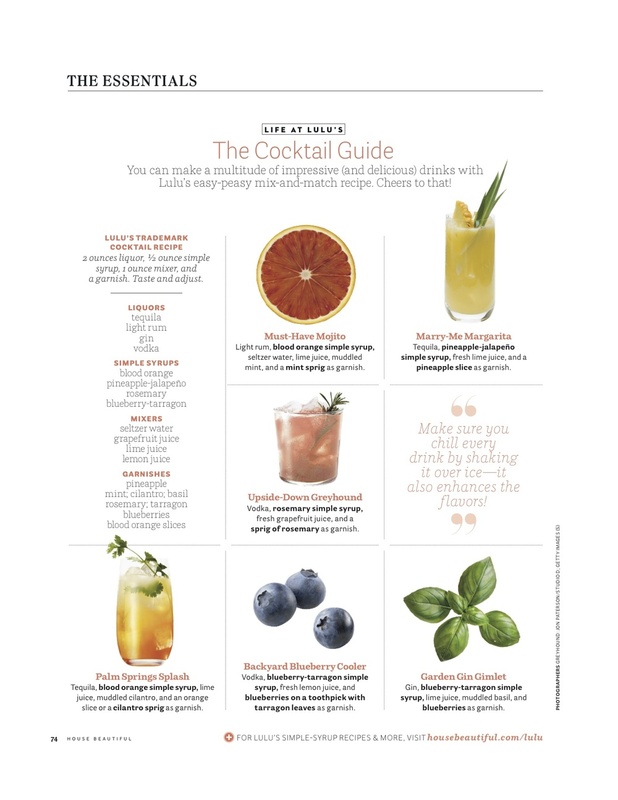 And speaking of sneeky's, take a look at the cocktail guide below. Now you're just a few invites short from a great party. Cheers!